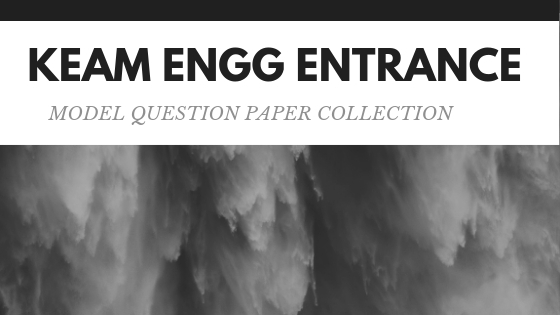 15 Model question papers for KEAM Engineering Entrance Kerala. All Sample papers contains the answer keys to help you to check your preparations. A must download for all KEAM 2019 candidates.